Ready 6599 sqft (3531+3068) office space on 10th floor of G+19 building with four car parks, lift, power backup, centralized ac etc amenities available for sale. 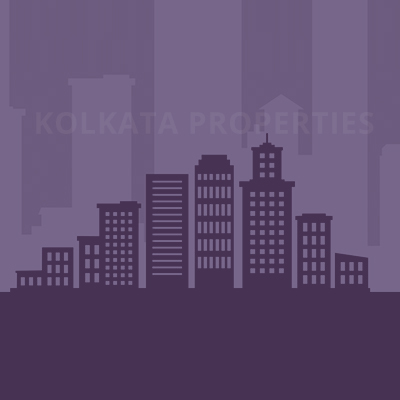 Ideal for office , call center etc .This premium property is located at Saltlake sector five near Nicco Park. 30 minutes drive from NSCBI Airport . Malls , Markets , school , hospitals and banks all are within 2km of the building. Other Charges are additional.